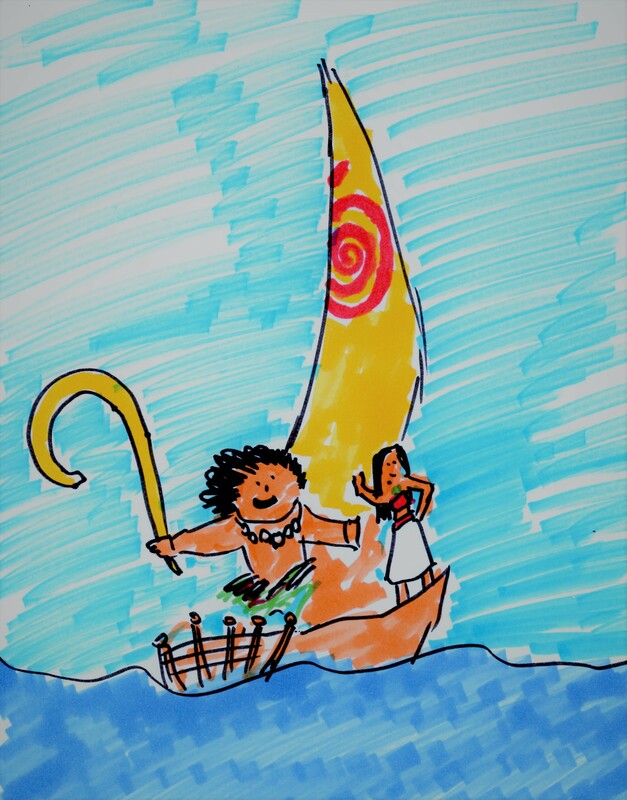 Moana – Who the fudge is Benjamin Judge? The incredibly super enormous suspense is over. Moana is the film I have chosen from the top 100 of 2016 as the one I will recommend to you. Why? Well… Moana is a triumph. The soundtrack is incredible, the animation brilliant, the story a joy, and the performances perfect. If you haven’t got children you might not have seen it yet, but you should because it was arguably the best film of 2016. It was definitely my favourite (which is kind of the same thing, yeah?) connecting with me on an emotional level I am never quite ready for no matter how many times I see it.